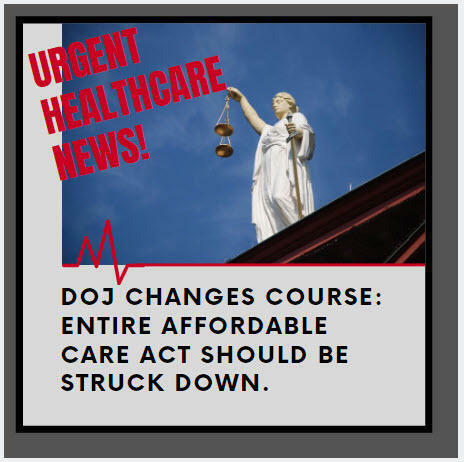 As recently reported in Modern Healthcare News the United States Department of Justice has initiated additional legal against the legality of the Affordable Care Act, more broadly known as "Obamacare". The federal agency called on the 5th U.S. Circuit Court of Appeals to affirm a District Court ruling invalidating the entire Obamacare law, saying it "is not urging that any portion of the district court's judgment be reversed." serious public health concern. Sr. Ann Sulivan, the Commissioner of NYS Office Mental Health writes for Behavioral Health News. 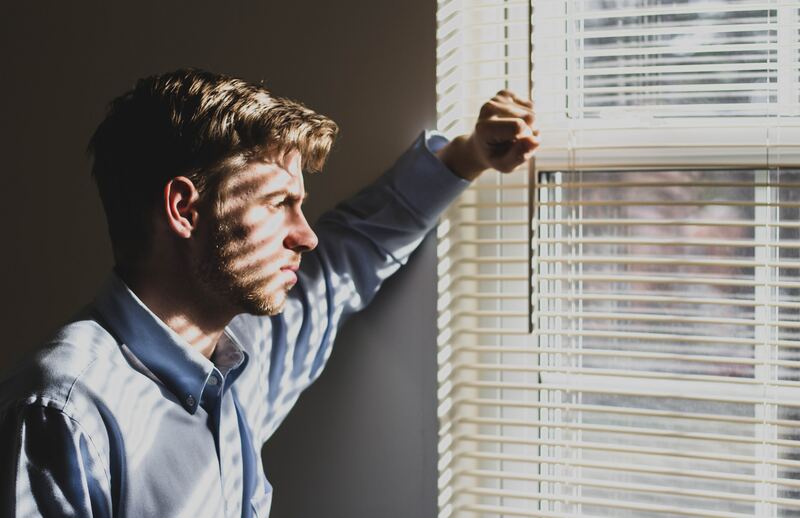 In this blog post, Elevated Billing Solutions explores the history of providing care for patients with both substance abuse and mental illness, the partnerships that Dr. Sullivan and other professionals created and collaborated on with universities and state agencies and provides links to free clinical guides and other useful resources for behavioral health specialists and families struggling to help a loved one obtain the treatment that they need. 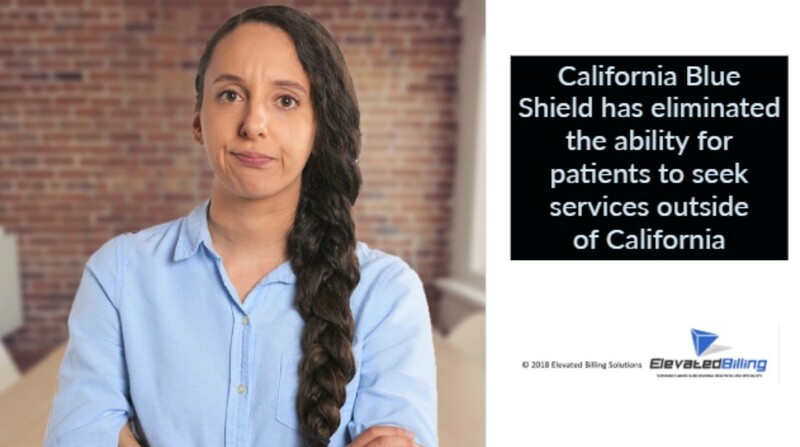 On January 1, 2019 California Blue Shield eliminated the ability for policy holders and their families to seek services outside of the state of California. 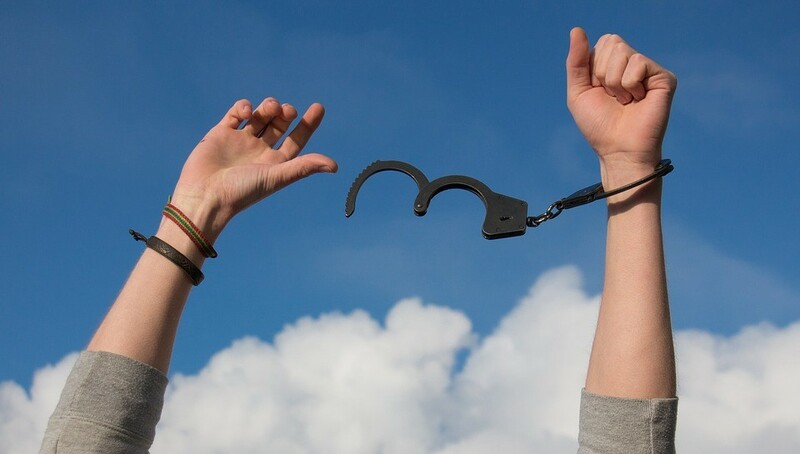 This policy change poses substantial obstacles for those seeking mental health and addiction treatment services outside of the state of California. IF YOU CURRENTLY HAVE CLIENTS IN YOUR PROGRAM THAT HAVE THIS INSURANCE CARRIER, AND YOU ARE OUTSIDE CALIFORNIA – NO MORE AUTHS FOR YOU! To avoid this, please have your Utilization Review team call and get your single case agreements for impacted patients AS SOON AS POSSIBLE! There are bound to be some hiccups in this new process. If you have any questions about this process or how it works, please feel free to phone Elevated Billings’ Revenue Cycle Expert – Kendra Allen at 801-644-4014. Should you worry about getting a letter from a payer asking for information about your facility’s services? Short answer: yes! Alumni are your best advocates. Make sure you’re helping them help others by connecting them with your facility. 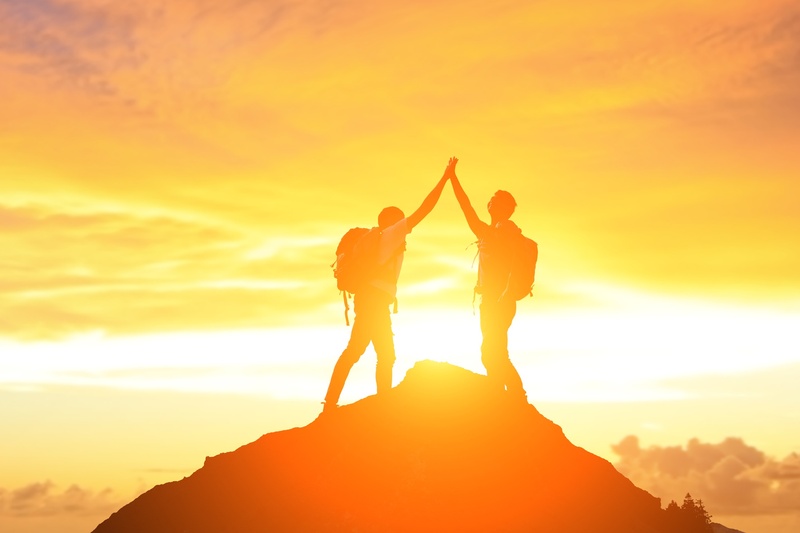 Alumni who maintain their recovery can be the best advocates for your program. 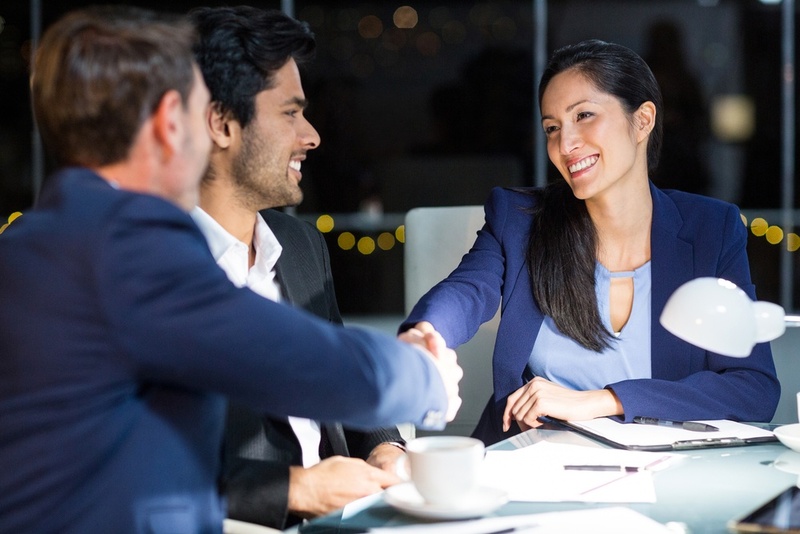 Investing in a comprehensive alumni program not only helps your patients stay connected with your program and services to assist them in their recovery journey, but it can help them help others who are struggling and in need of your facility’s services. Melissa Howard operates the stopsuicide.info website. Her mission is to further education about suicide in order to ultimately put an end to suicide once and for all. 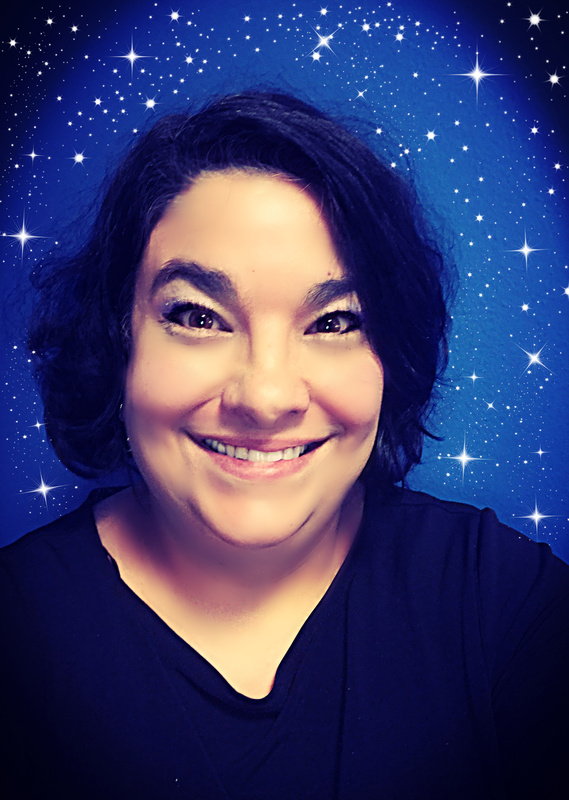 Melissa is the author of numerous articles and is working on a book related to emotional wellness. People with substance abuse problems are more likely to commit suicide than the rest of the population. Melissa is passionate about helping others to understand that if we can find a way to treat the underlying drug and alcohol addiction problems, we will effectively reduce the number of suicides. 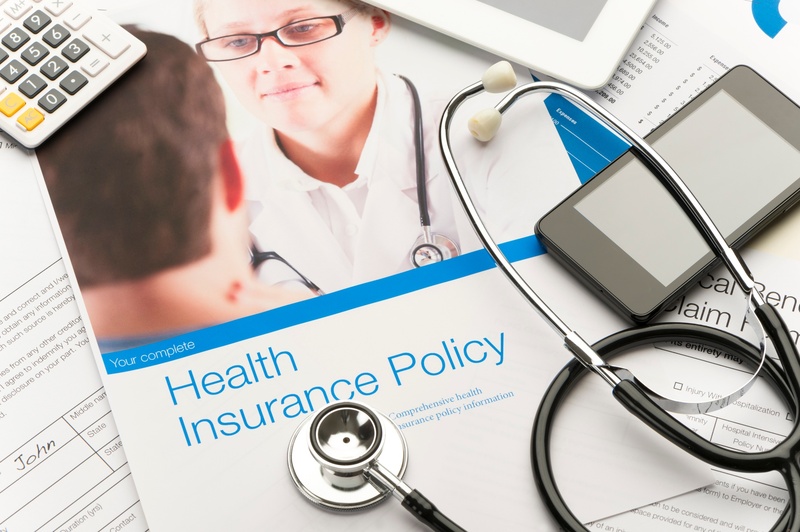 Are you keeping up with reimbursement and billing code changes for behavioral health? If not, you could be leaving money on the table. Your worst nightmare: an insurer wants a giant refund that could threaten the future of your facility. Here's what to do. Is your outsourced billing provider really delivering the best value for your money? Use these 5 questions to find out. Does controlling behavioral health billing activities in-house hurt or help your operations? We bust the myths around medical billing process outsourcing. You are not alone if you are wondering whether or not it makes sense to control the insurance management process of your billing activities in-house. Let’s face it. You really don't want to be part of the process; you just want to be part of the outcome. Understanding the process and the pros and cons is where you figure out who's worth being a part of the billing solutions outcome.